(Photo courtesy Cache County Sheriff's Department) Storm, a Cache County police dog, died after somehow ingesting Foxtail weed seeds. The Cache County Sheriff’s Department lost a member of its K9 team this week when one of its dogs somehow ingested foxtail weed seeds and died. Storm, a 2-year-old Malinois who joined the department in 2018, died during surgery Wednesday morning. 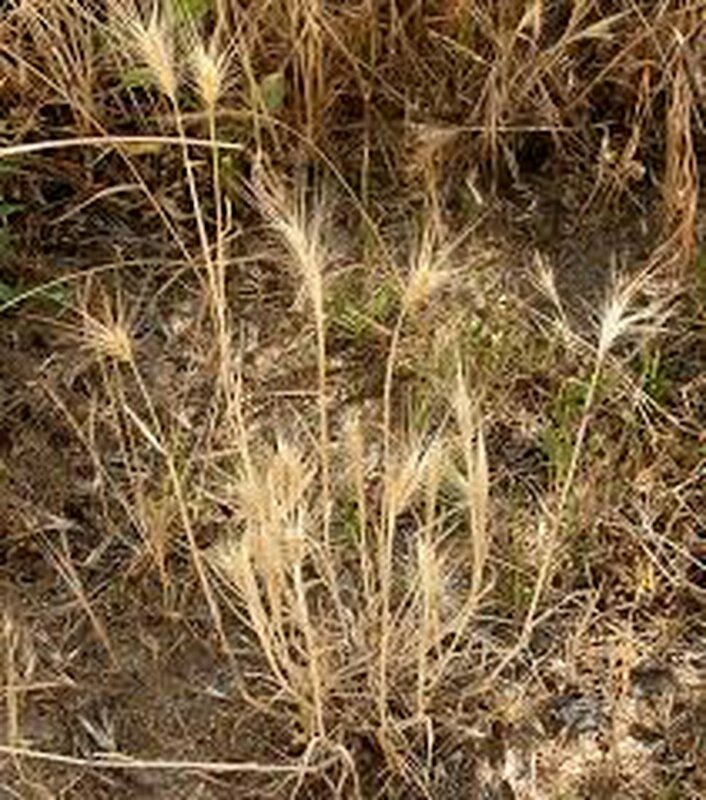 (Photo courtesy of Cache County Sheriff's Office) Pet owners should check their pets skin, hair, inside the ears and nose, and around the mouth and teeth of their pets for foxtail weed. 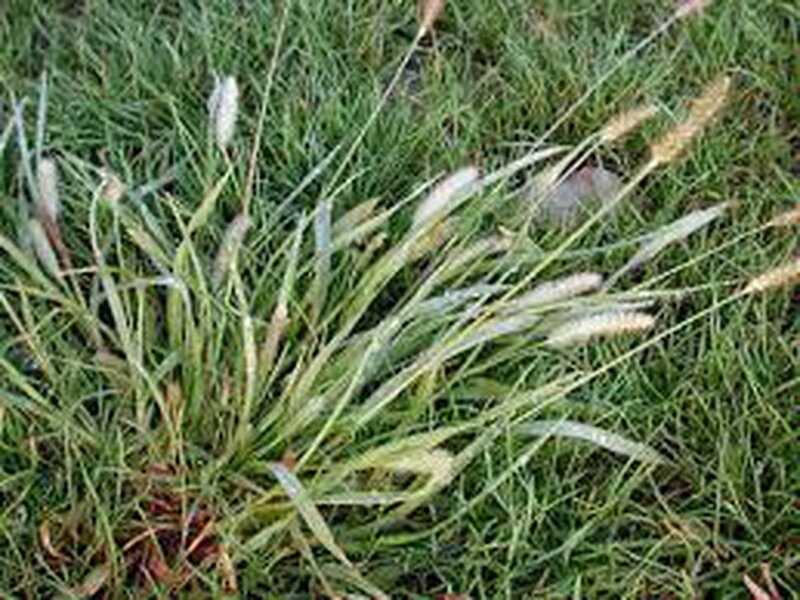 (Photo courtesy of Cache County Sheriff's Office) A Utah police dog died after ingesting foxtail weed, a common plant in Utah. Storm did not survive surgery to remove the infection in his chest. A memorial service for Storm will be held in the near future; details are pending.